Each tunnel system requires necessary tunnel support equipment. 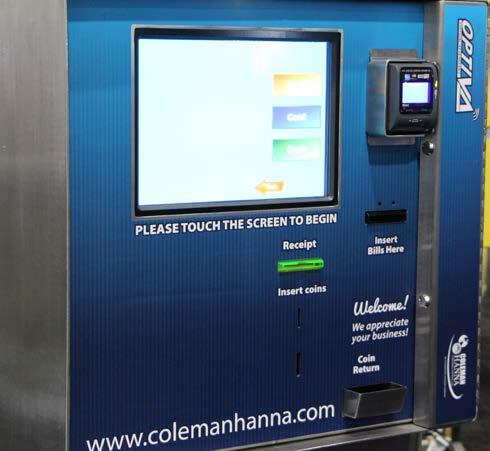 At Coleman Hanna we offer all the equipment room and entry systems you will need: Air Compressors, Air Coolers, Tunnel Controllers, Motor Control Centers, Entry Systems & Cash Management, and Hydraulic Power Packs. The point-of-sale management information system is a full feature PC-based programmable sales management system and cash register which seamlessly integrates with the Hanna System Controls equipment controller to provide superior cash accountability and employee management control. All standard reporting including cars/man hour, labor $ and %, etc. Suggestive selling on all packages to promote up-selling by employees. Introducing the latest innovation in entry systems: the OptiVA Virtual Attendant. The OptiVA Virtual Attendant offers your customers More Ways to Pay, 7x24 Hosting & Support and WashMAX remote management and marketing tools to maximize your profits. 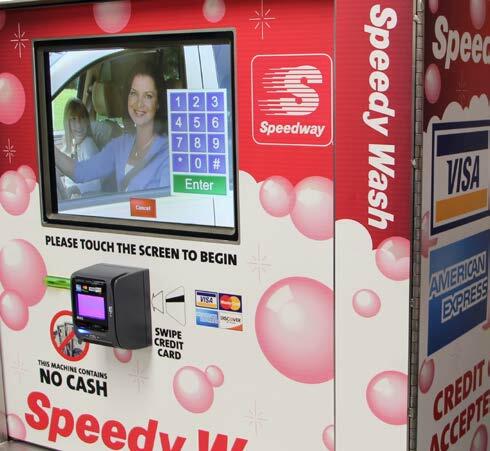 The OptiVa Virtual Attendant greets your customer, educates them on key wash benefits and upsells them to a higher ticket price – almost better than if you were doing it yourself! 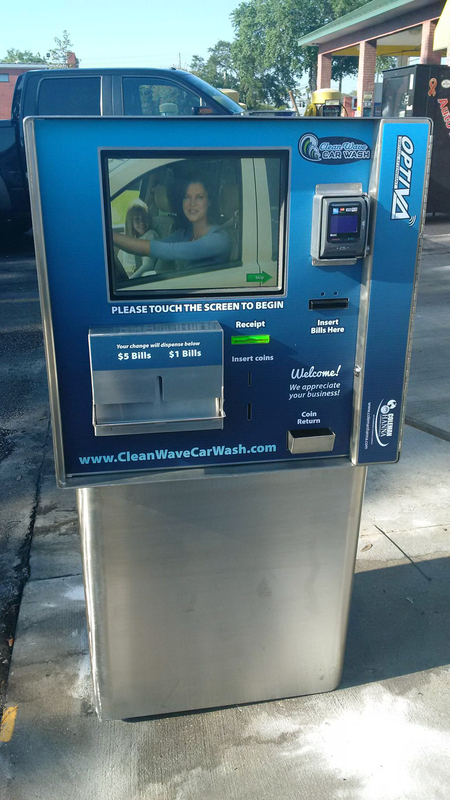 The Virtual Attendant offers a warm and friendly greeting that provides excellent customer experience. Studies show that if a customer is offered a compelling proposition, half of them will upgrade to a higher wash package and an additional service! The Virtual Attendant offers your customers More Ways to Pay including the new NFC-based contactless credit cards and smart phone based mobile payments including Apple Pay, Google Wallet, and PayPal Here with the added security of an EMV Level 2 certified reader! 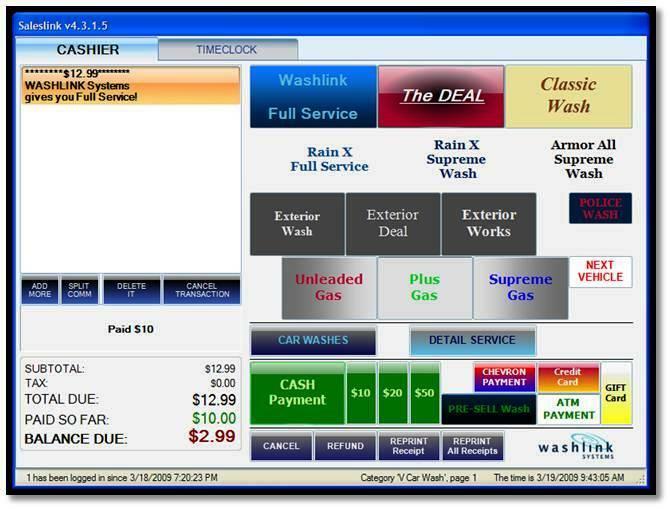 This system offers c-store locations the ability to purchase washes at the cashier or at the fuel dispenser. 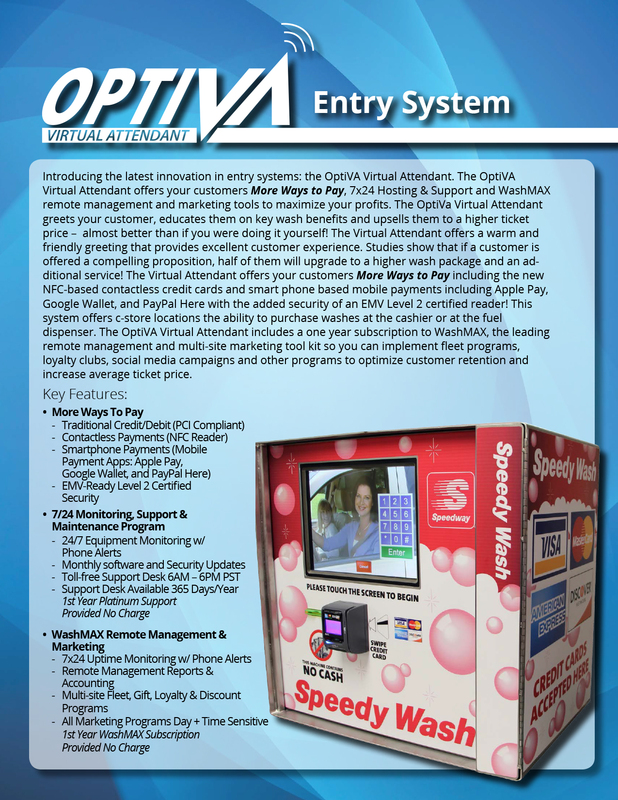 The OptiVA Virtual Attendant includes a one year subscription to WashMAX, the leading remote management and multi-site marketing tool kit so you can implement fleet programs, loyalty clubs, social media campaigns and other programs to optimize customer retention and increase average ticket price. Discount Codes—scheduled promotions that discount one or more wash packages by time of day or day of year. 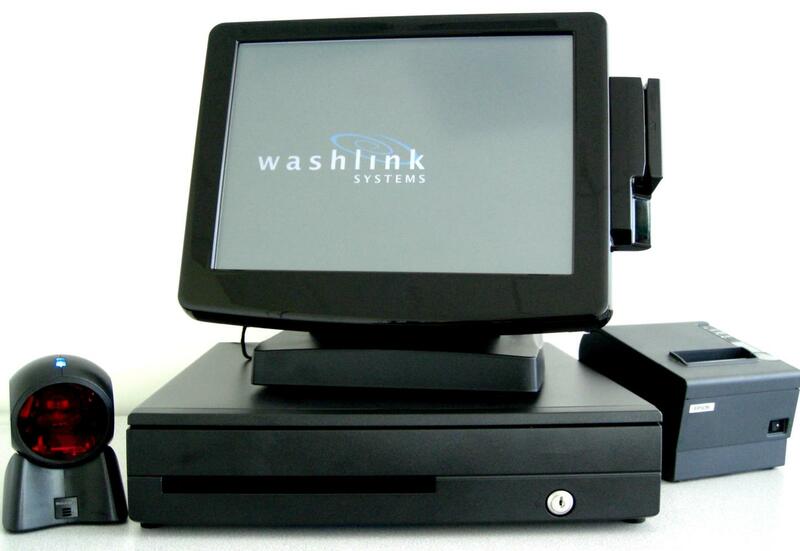 RFID Reader for monthly and annual WashPass © programs. Proportionators are available from 2 to a maximum of 7 banks. The priority valve has an internal relief system for control of flow and pressure to ensure optimal control of the car wash. This will allow the PLC to turn on the hydraulics, as the component is needed during the wash process. 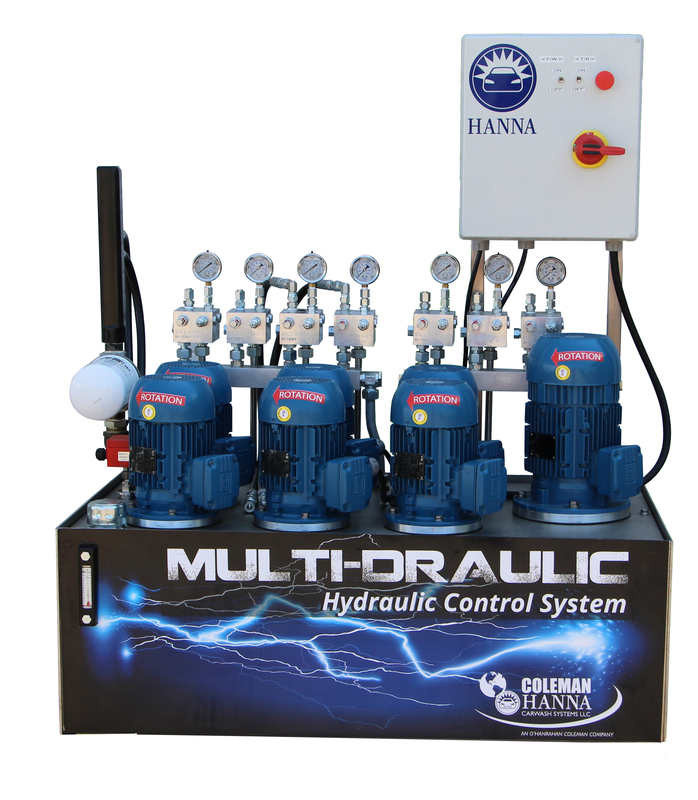 The robust and powerful Multi-Draulic Hydraulic System has individual motors and pumps for each hydraulic need all mounted on one single stainless steel tank. With tremendous energy savings, an individual motor for each component provides unmatched reliability and performance. 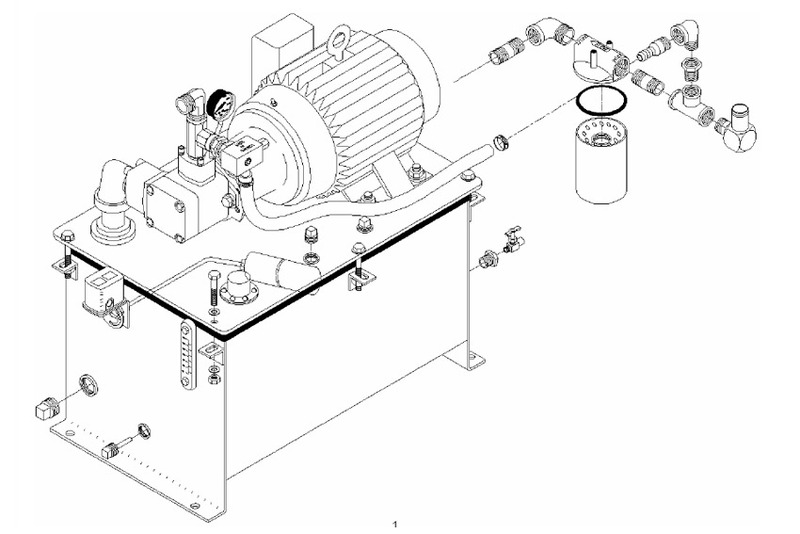 This system offers simple operation by having separate pump and motors for each component. 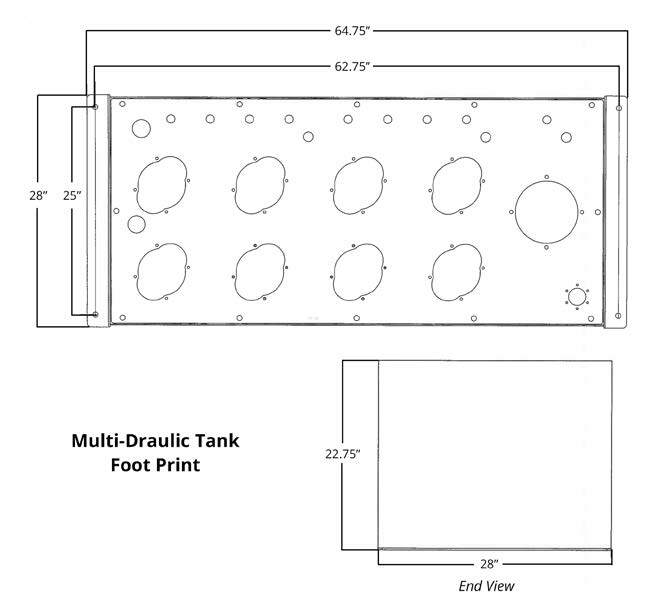 Stainless Steel 80 gallon Hydraulic Tank with up to 7 motors & pumps mounted on top. 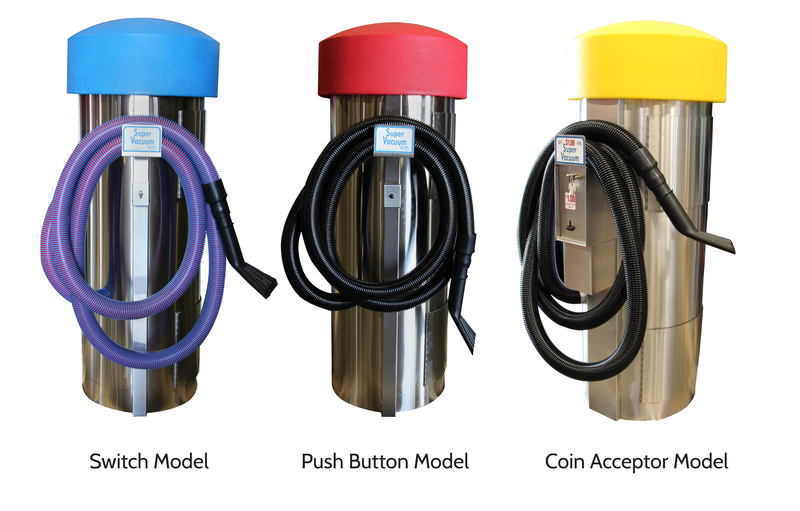 The Base system comes with tank, one conveyor pump and motor, return filter, float switch, and filler cap. 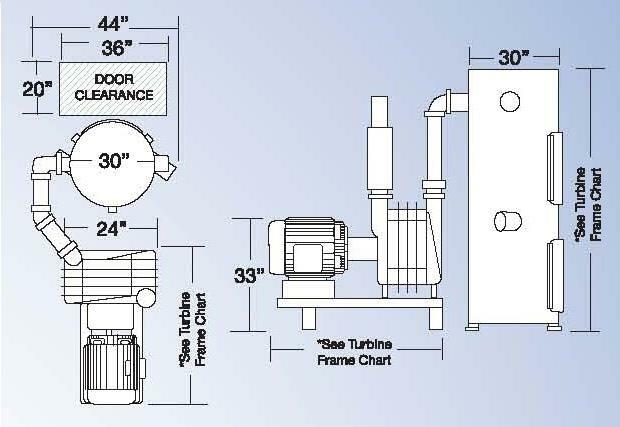 Tailor the base system to fit your needs by adding more pumps and motors. 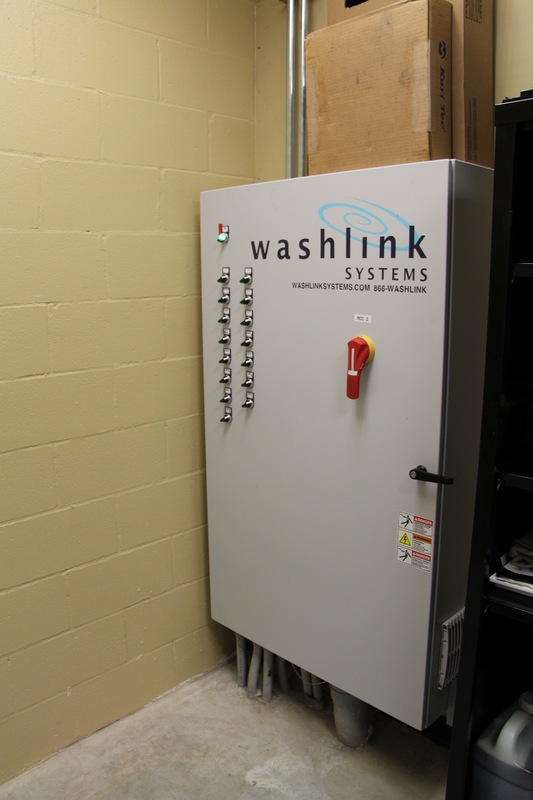 Our MCC’s are designed to start and protect the electric motors in HCW Wash Systems and provide branch circuit protection required by the National Electric Code and other international electrical safety standards. Available as Standard Start (X-Line), Soft Start or VFD controlled starters. Customer is responsible for any additional cost resulting from power company special requirements such as locked rotor amps. Please state any special code requirements for your area, as any additional modification will be charged to distributor/customer. Systems must be tested for correct FLA on motor and voltages to validate the warranty of the electrical panels and motors returned to HCW. 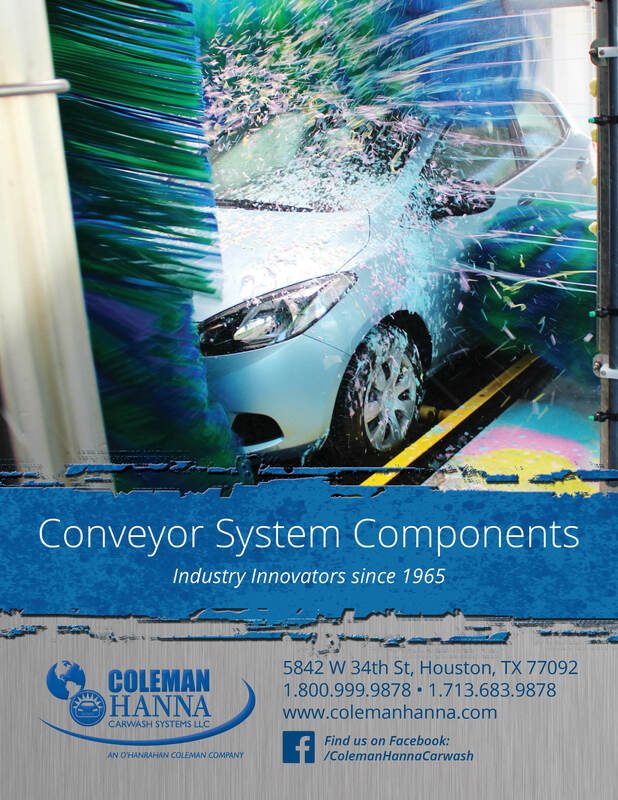 Hanna Carwash Systems features a quality brand Controller which is a PLC based tunnel controller that coordinates and controls all conveyor and wash equipment. The controllers are also available to upgrade older or competitive systems in both a controller as well as a controller package for a system. 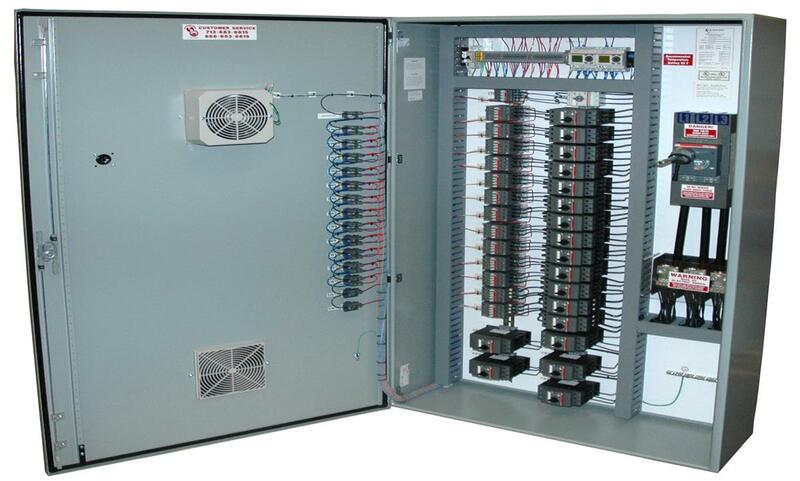 Controller includes enclosure, override switches, 15amp isolation relays, PLC and fusing. Control of conveyor and roller raiser is included. No separate Auto Start/Stop or Roller Raiser Control is necessary. Inputs are included for start (4), stop (4), hydraulic low level (2), collision (2), packages (16), options (5), tire switch, wet down, extra roller, clear, pulse and roller detect. Outputs are included for horn, roller raiser, conveyor run. Available in 120V-60Hz or 220V-50Hz. Extremely reliable with MTBF rates that exceed most PC computer failure rates. Industrial PLC with an Industrial grade noise suppressing power supply. Water tight/corrosion-resistant enclosures.Override switches for all functions. 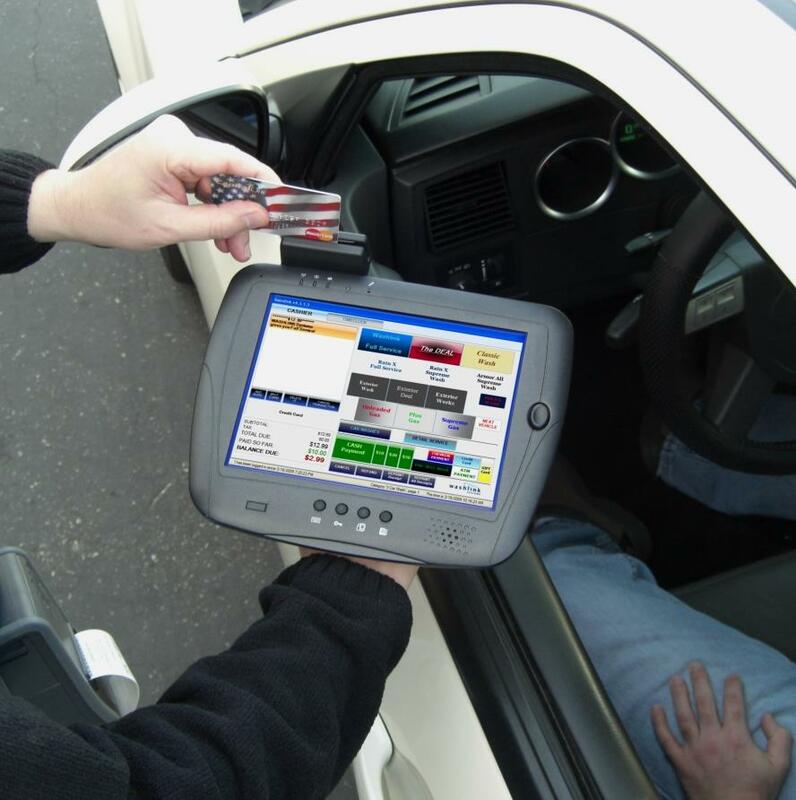 Provided for manual control and diagnostic capability. Small MMI interface panel provides reliable programming without providing accidental access to the program code. Wash options may be sold as a program group or by individually selected options. Equipment Controller in Non Metallic Nema 4 Enclosure. Input Devices. i.e. Pulse, Enter, Roller Detect, Collision Avoidance, Start Stop Stations, etc. 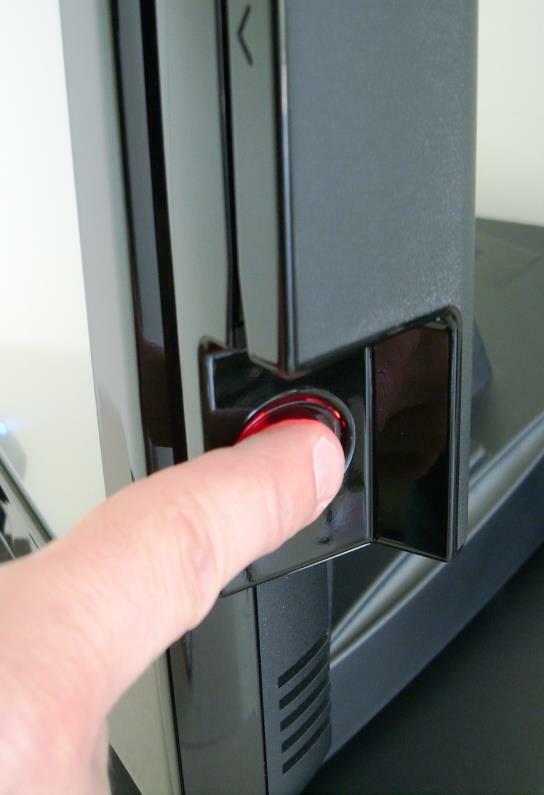 Choice of Switch, Push Button, or Coin Acceptor Model. 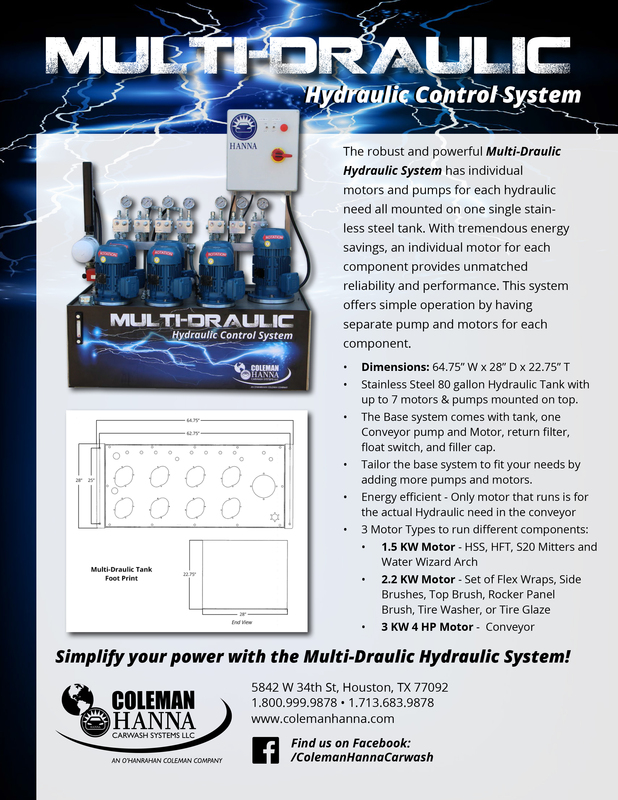 Easily provide multiple vacuum stations with one central system with the Coleman Hanna Central Vacuum System. This central vacuum system provides ease of use with only one central location to service. The central vacuum system is ideal for locations with free vacuums such as full service and express tunnels. Our improved producer has larger bearings with an optional 25 HP model. 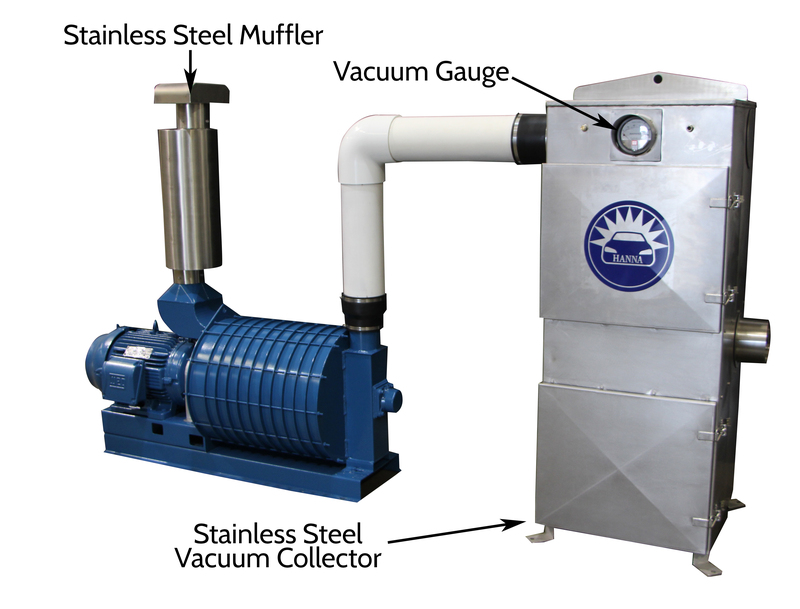 Likewise, an optional vacuum gauge can be mounted on the collector to monitor the performance of the system. Lastly, the attractive and long-lasting stainless steel vacuum arches are sure to entice customers to stop. NEW Hanna Central Vacuum has been improved to provide longer life and better performance. Arches can be ordered with Powder coating. Shade cloth can be ordered in standard colors such as blue, green, red, black, and yellow. 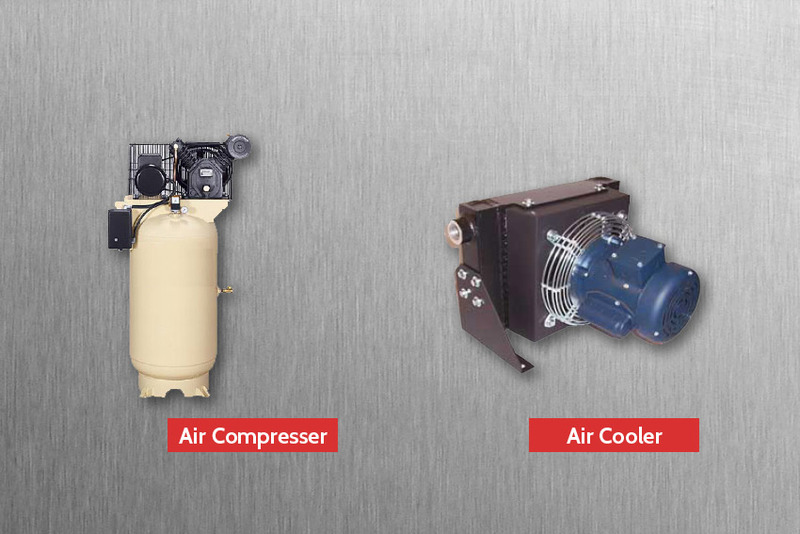 Central Vacuum Systems are designed for altitude below 3000' for maximum performance. Contact order processing for any additional piping that may be required. 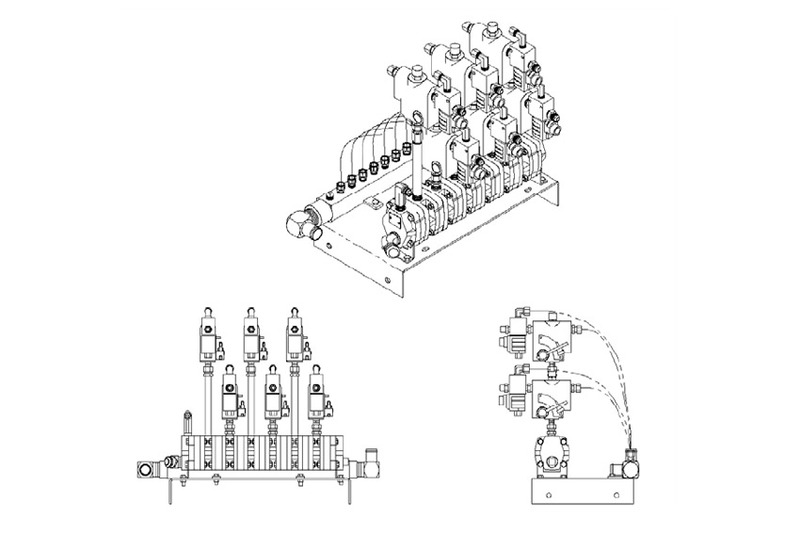 Please consult order processing for special on site vacuum manifold layout. Please notify order processing at time of order. Please consult order processing for manifolds that exceed 8 drops to ensure the correct producer has been selected for airflow velocity. For an overview of our tunnel components, please submit your email for a download link. 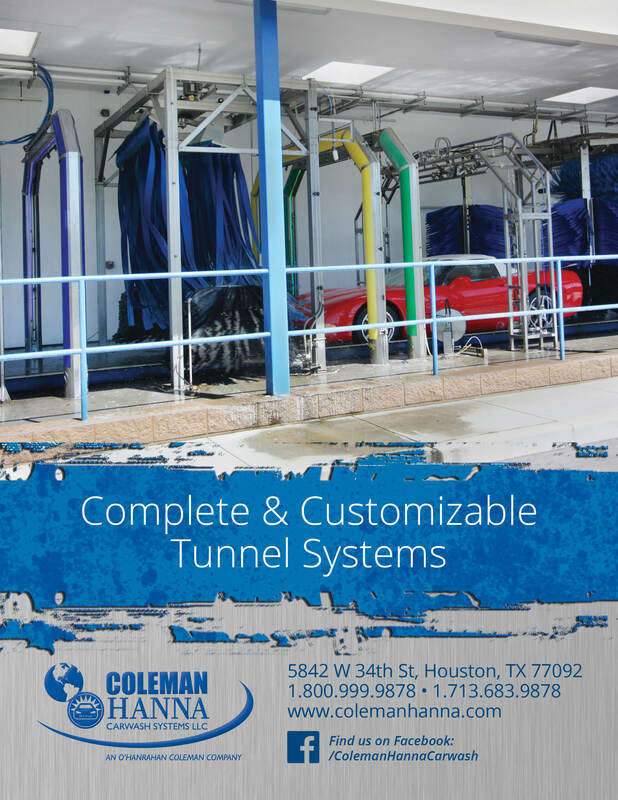 For an overview of our tunnel system, please submit your email for a download link.